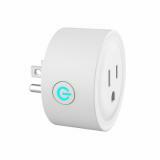 BSD01 Wifi Smart Socket, which supports several control methods for smart and convenient life, comes with flame retardant material with resistance to high temperature. Wifi Smart Socket, which adopts flame retardant material with resistance to high temperature, comes with safety exit to avoid electronic shock or leakage to protect your safety all round. In addition, it supports several control methods that include remote control, APP control, time control and voice control to make you have a smart and convenient life. 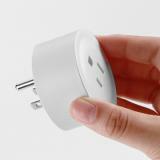 What’s more, it can bear several plug times to ensure long service life. Just get it to enjoy smart life now. 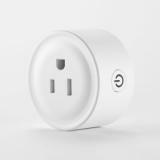 I liked this wifi smart socket. works flawlessly. Does exactly what it's supposed to. Very easy to set up, have been using over a week with out any problems. 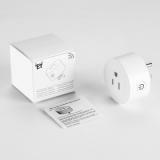 This wifi smart socket was exactly what I was looking for! easy set up and easy use! the app was intuitive. Worked as advertised. 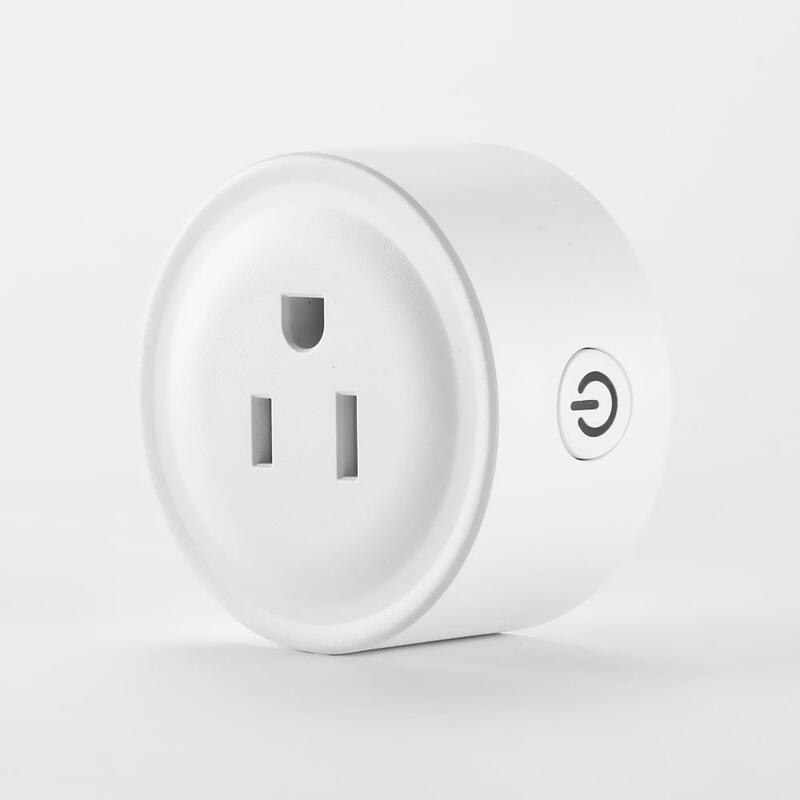 I love this smart socket. Incredibly easy to set up and works great! I will be ordering more soon. Thanks! 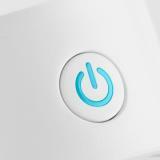 My friend come to my home and see this smart wifi socket, she would get one too. A nice device for smart home.